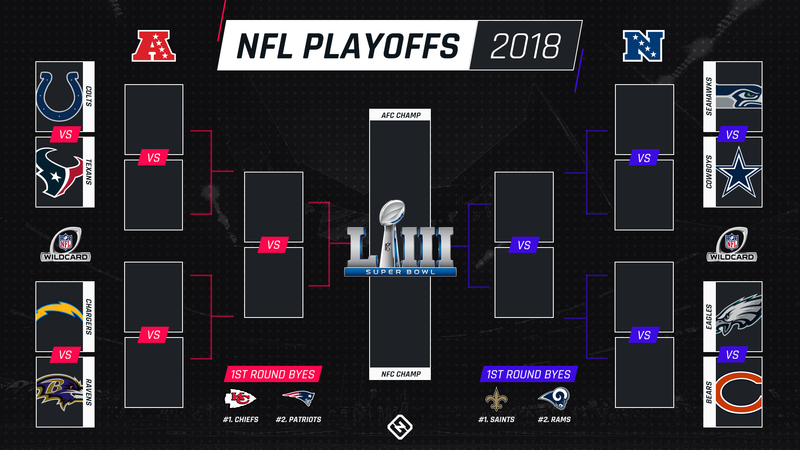 #NFLFootball | Bring Your "A" Game Sports Talk! Did Smith-Schuster’s Team MVP Set Off Antonio Brown? It’s always been the little things that gnaw at Antonio Brown. It might be the ball not going his way. It might be something or someone rubbing him the wrong way. It might just be the wrong day. Or it could be something as arbitrary as not being named team MVP. 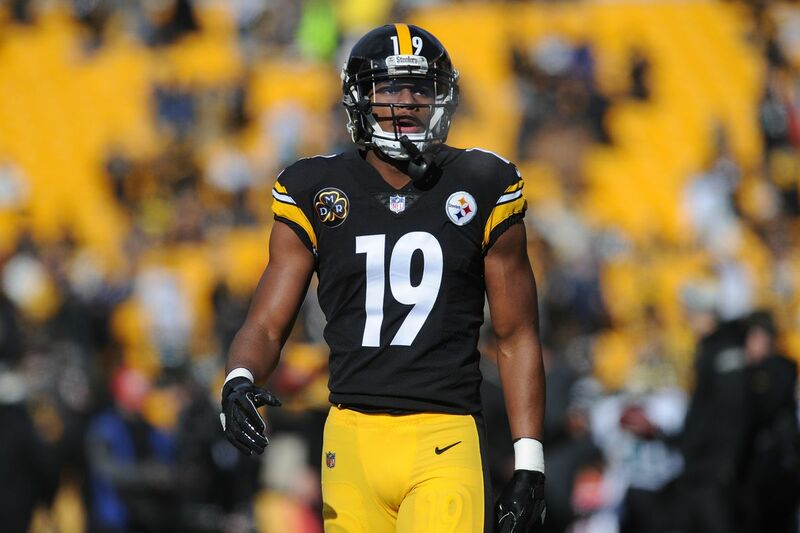 Last week, Steelers players voted JuJu Smith-Schuster as the 2018 recipient of that award. This was in the aftermath of the Steelers’ Week 16 loss to the Saints, their fourth in five games and a defeat that took their playoff fate out of their own hands. Brown loaded the team on his back in that game, ringing up 14 catches for 185 yards and two scores, many of them spectacular and in critical situations, in the 31-28 loss in New Orleans. Bitter? Sure he was. Or, at least, that’s what those in the organization believe—that he took the MVP snub personally, and that he carried that saltiness into work last Wednesday. It was there from the moment he walked in the building, and it boiled over in the much-discussed confrontation with Ben Roethlisberger at the morning walkthrough. Eight days later, the talk on Brown is starting to shift from what happened to how the team might manage the cap ramifications of trading him, all while Brown seems to be putting a social-media heel turn into motion. How did we get here so fast? It’s actually not that complicated. In this week’s Game Plan, we’re going to give you a player to watch—and some you may not be thinking of—in each of the four wild-card round games, get you ready for college football’s national title game with a couple prospects to keep an eye on, and answer your questions on the coaching searches, one offensive coordinator’s candidacy in the race for those jobs, and the offensive rookie of the year debate. But we’re starting with the Brown story, and where the relationship between one of the NFL’s flagship franchises and perhaps the greatest receiver in its history went sour. That starts with the background on who the Steelers have always been, and who Brown is. Pittsburgh’s model for its coaches—one Tomlin fits into, as Chuck Noll and Bill Cowher did before him—calls for, first and foremost, a battleship commander, the type who can manage big personalities and big problems. That’s always allowed the Steelers to cast a wide net in talent acquisition, which routinely has added up to wildly gifted rosters. Building that way, of course, comes with risk. And to put one element together with the other, for certain players, there’s what’s been referred to internally in the Steelers building as “necessary tolerance.” Le’Veon Bell was afforded it. Martavis Bryant got it. Roethlisberger has it too. As does Brown. So why did that combustible mix finally erupt this time around? Brown has explained to those close to him that he didn’t feel some of his teammates were as invested in 2018 as he was, and it was showing up in their work, and he was fed up with it. The standard, as he saw it, was slipping. And his side of the story holds that his handling of last week—from the Wednesday outburst to the Saturday no-show—was a manifestation of how he felt about the state of the team. Of course, that reaction put Tomlin—as good at managing conflict as any coach in the NFL—in a thorny spot. Sit the best receiver in the NFL against Cincinnati in Week 17, and risk killing the team’s fading playoff hopes? Or let him play and send the message to the locker room that talent trumps all? In taking the former path, Tomlin, and the Steelers, finally drew a line in the sand with Brown. It was, essentially, showing him the point where his problems outweighed his production, and that there was a point where football could be taken away. Maybe the Steelers hoped it’d be a wake-up call. Instead, Brown added another chapter to his recent list of erratic behavior. Earlier this year, he reportedly called a Steeler beat reporter a racist and threatened an ESPN writer in response to the story that made the claim. This time around he didn’t like how ex-Steeler Ryan Clark critiqued his behavior on ESPN and called him an “Uncle Tom” on Instagram. So if Pittsburgh was going to have Brown back after this latest blow-up, there’s that background to deal with, and also the matter of how Brown’s current teammates would welcome him back after he abandoned them during what was, in effect, a playoff week. The Saints own the 27th overall pick in this year’s draft, but they may have a higher pick before the night is over. New Orleans has made multiple calls about making “a big leap up” in the first round, Ian Rapoport of NFL Network reports. Typically if a team is looking to make a big leap up in the first round, that team is looking to draft a quarterback. So the Saints may think they can make a move for the heir apparent to Drew Brees. Who would it be? It’s probably not realistic to think New Orleans could move up high enough to get Baker Mayfield or Sam Darnold. Josh Allen, Josh Rosen or Lamar Jackson might be available with a pick somewhere in the range that the Saints could go up and get. Complicating matters is that the Saints don’t have a second-round draft pick because they sent their second-round pick to the 49ers last year in exchange for a third-round pick, which they used on Alvin Kamara. So if the Saints are looking to trade up, they’d have to be willing to include their 2019 first-round pick in the deal. That would be a big investment, perhaps for a quarterback they hope can lead their franchise as long as Brees has. On the eve on the NFL draft, offensive tweets from a potential No. 1 pick, Josh Allen, surfaced on social media. The former Wyoming quarterback acknowledged the tweets to ESPN’s Stephen A. Smith late Wednesday night and apologized, saying he was young and dumb. The tweets no longer appear on Allen’s account. However, they contained racial slurs and other offensive language, according to Yahoo! Sports. The tweets cited by Yahoo! Sports were sent in 2012 and 2013, when Allen was in high school. On ESPN’s First Take on Thursday, NFL Insider Adam Schefter reported that his sources indicated Allen’s Twitter account was vetted in January and that the offensive tweets were removed then. Allen is ranked as the top quarterback in the draft, according to ESPN draft analyst Mel Kiper Jr., and is projected by many to be selected by the Cleveland Browns with the first overall pick. A team with a top-five draft pick told ESPN’s Adam Schefter that it knew nothing about the tweets and that it had “never heard anything but positives” about Allen.